Thanksgiving doesn't just have to be about family and friends. It's about appreciation of what you have, no matter what that may be. 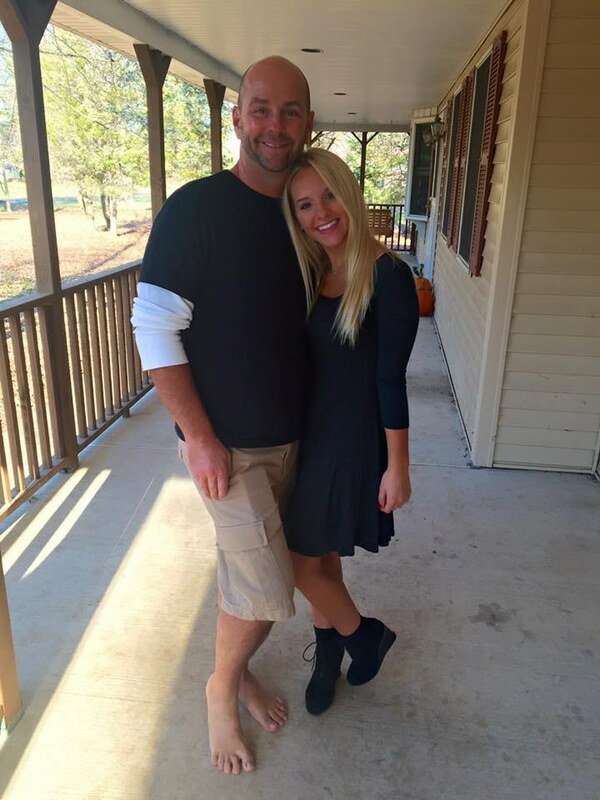 In light of Thanksgiving, I wanted to write a piece about something I appreciate, something that makes me happy, something that made an impact on my life. Everyone writes about family, friends, etc., so I wanted to switch it up a bit this year. (Of course I am thankful for family and such, but you can read a thousand other articles about that.) Nothing has made more of an impact on my life than literature, and I’m sure many others can relate. 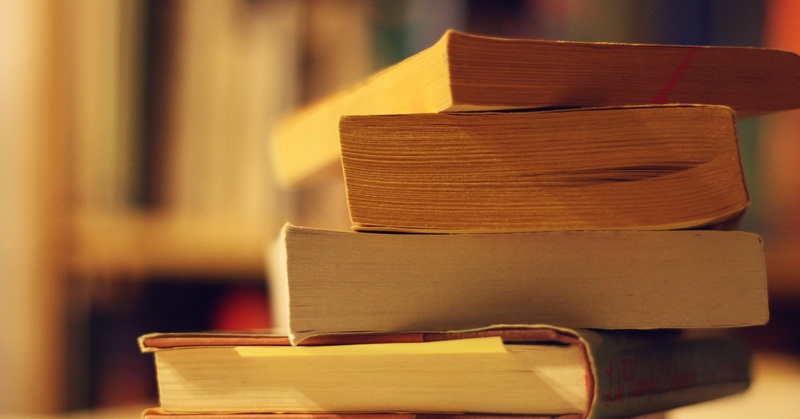 Here are eleven books I’m thankful exist. Detailing the mass murder of a family of four in Kansas, In Cold Blood isn’t something you go to for laughter and fun. It’s a dark, compelling “nonfiction novel” (as coined by Capote himself) which tells the true story of the murder, the investigation afterwards, and the eventual fate of the culprits. Although debunked for many lapses in accuracy and a good amount of creative stretching, In Cold Blood was the novel that inspired me to pursue the Journalism major I’m currently in. Mixing my love of nonfiction writing with creative writing, In Cold Blood was a revolutionary thing to me. It’s one of my favorite books of all time and if you’re into dark fiction, look no further. You’ll find that many of the books I discuss you likely read in your high school English classes. Classic doesn’t equal boring or bad, trust me. 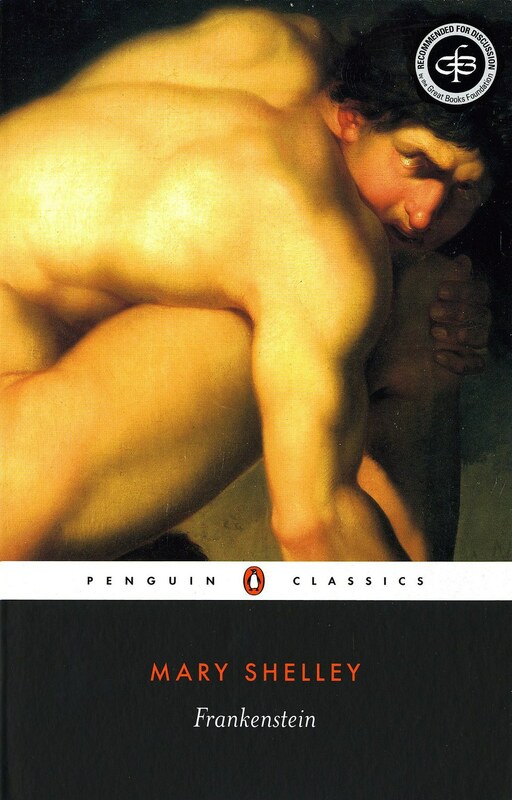 In high school I originally went into Frankenstein thinking it would be a boring, lackluster attempt at eighteenth-century horror, but in reality, it’s one of the most amazing books I’ve ever read. You all probably at least vaguely know the story, so I won’t go into detail. But the overarching themes of man vs. nature and the truth of what makes “humanity” tugged at my heart throughout the novel. You fall into something of a love with the monster, you befriend him, and you learn his thoughts, soul, and desires. You also see the huge jerk that is Dr. Frankenstein and his lovely girl Elizabeth. It’s a classic that everyone should check out and don’t worry if you aren’t into scary books or horror, it’s not really the thriller the movies claim it to be. Frankenstein’s Monster is really just a softie with too big of a heart. He’s the best. 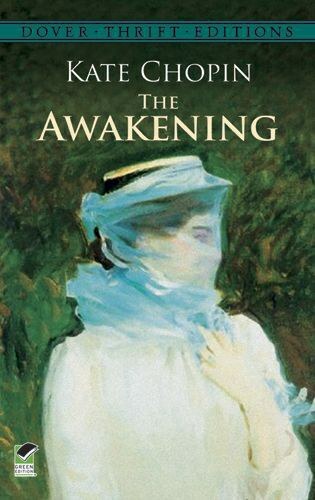 Originally hailed as a piece of feminist fiction, The Awakening tells of a Ms. Pontellier, your typical nineteenth-century submissive housewife, who falls in love with Robert, a young, dashing fellow, and attempts to abandon her husband in search of a more autonomous lifestyle. Well it doesn’t exactly work out with Robert, but after that, Ms. Pontellier is forever changed. From then on it is a struggle, woman vs. society, as she abandons her home life in search of a higher purpose. This was a book that greatly inspired me to continue my interest in feminism, which would eventually turn into a minor in Women’s Studies, but even if you’re not into that sort of thing; it’s an amazing read about defying societal norms and seeking independence and self-worth. For anyone that enjoyed A Doll’s House, it’s worth a read. Hello, senior English Class. I’m sorry, I know everyone isn’t a Shakespeare fan (I’ll even admit that Romeo and Juliet is total crap) but I will defend Hamlet to the death. Explained in a sentence: how one Danish family can literally screw up an entire country on their own. Melodramatics are rampant, so if you’re into mocking Shakespeare’s caricature-esque people as much as I am, it’ll be great fun. 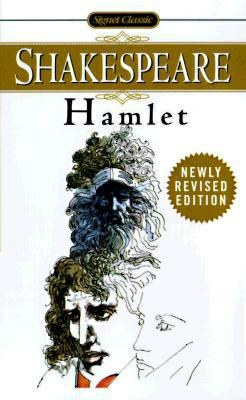 “To be or not to be.” More like “To whine or not to whine.” C’mon Hamlet, shut up. Short story writers, here’s your goldmine. 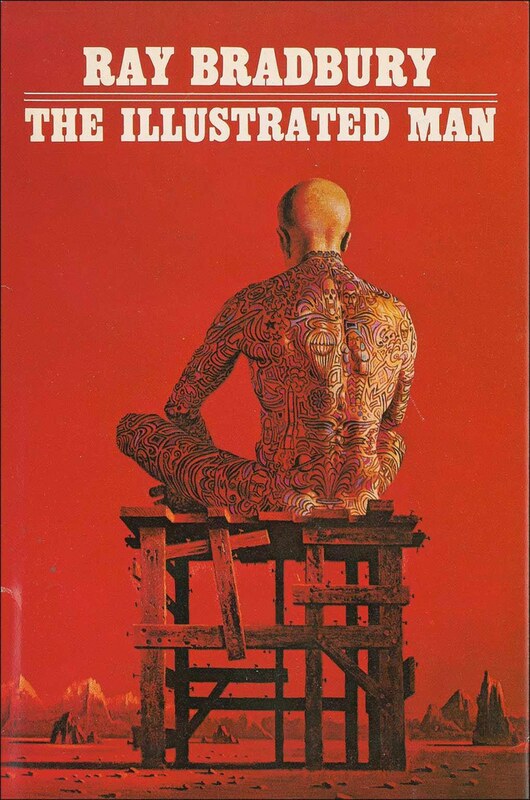 Composed entirely of short stories that go-together-but-not-really, you hear the tales of every tattoo on a man covered in them—The Illustrated Man. From 4-D gone wrong to robot wives to jungles on Venus, Bradbury is one of the best to go to for crazy science fiction. This is especially good for those of you who may like reading, but don’t want to commit to a three-hundred-page novel. Eighteen short stories make up this masterpiece, and never worry about getting bored. Bradbury will keep you on the edge of your seat through each and every tattoo. Definitely something that shouldn’t be considered YA Sci-Fi. 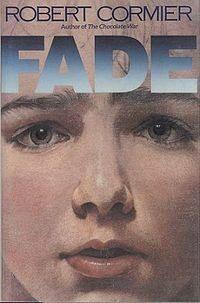 I was handed this book in middle school, and I never fully recovered. Telling the story of Paul Moreaux, a young boy who possesses an ability to “fade,” that is, turn invisible upon command. At first he thinks his gift is amazing, that now he can spy on everyone in his small Massachusetts town, but he soon discovers things he wish he’d never seen. It’s written to be for younger audiences in terms of vocabulary, but wow, don’t read this unless you’re at least in high school. With highly controversial themes (racism, sexual assault, the assault of children), this isn’t a book to be taken lightly. Still, if you can, I recommend this book almost more than any of the others on this list. Cormier is a genius author, and this book will leave an impact on you. I can guarantee it. 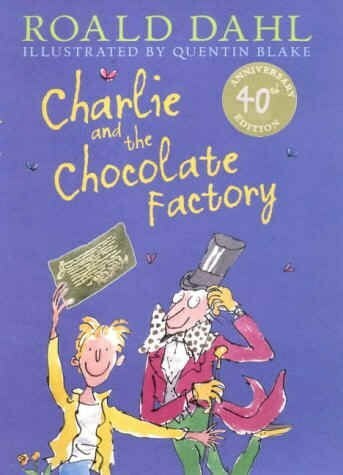 Roald Dahl is the greatest thing to happen to children’s literature, and I will not accept any arguments. This list could’ve been made entirely of just his works, but Charlie has just always been one that stuck out to me as a kid. After I saw the Gene Wilder movie (aka the only acceptable Charlie movie, sorry Depp) I ran to find a copy of the book and I soon absorbed it and its sequel (yes, it has a sequel—Charlie and the Great Glass Elevator. The lesser-known but still great continuation of the adventures of Charlie and Wonka). It’s a book I still own to this day, and something I made my little sister read when she got old enough. It’s such a fantastical, silly but amazingly-written story that you’ll fall in love with the tale of chocolate rivers and Oompa Loompas all over agin. If you didn’t read this in middle school, you had a crappy teacher. Sorry, I don’t make the rules. 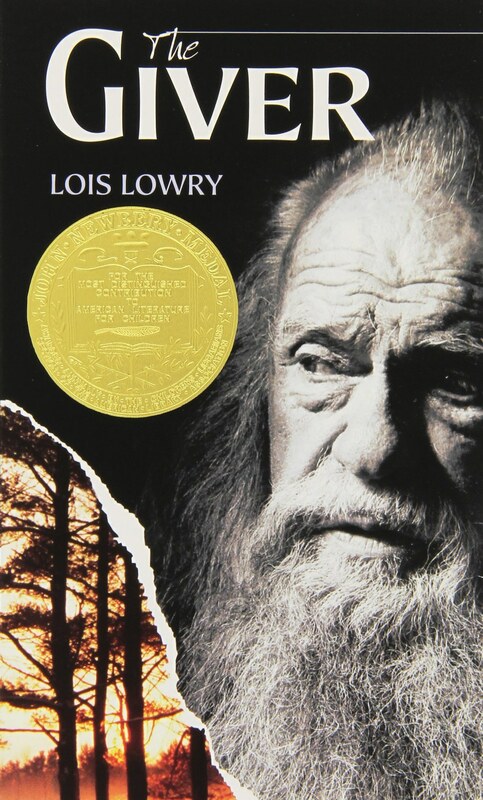 The Giver is, in my opinion, the best middle school/YA book ever written. And it’s not YA in the way most people think of YA—there’s no forbidden romances with ancient vampires or anything—it’s an incredible futuristic/dystopian story about a young boy, growing up and realizing he has an incredibly rare gift—to see the memories of the past that have been forcibly erased from the rest of society to create a Utopian world (creepy, much?). It’s reminiscent of “The Lottery” by Jackson if you’re familiar, just without the murder. Government-controlled people, robotic personalities, and the dehumanization of humans creates a dynamic, yet suspenseful and terrifying narrative. Either way, it’ll leave you speechless. Check it out now. This is a bit more to stomach. 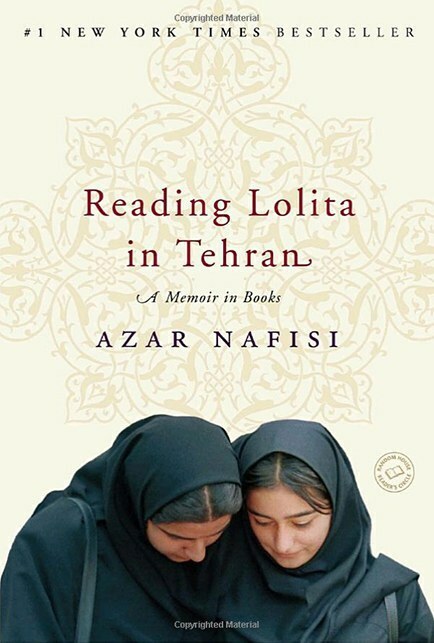 I didn’t read this until my freshman year of college, but the entire time I was underlining sentences and paragraphs that just made me go “…yes.” It’s about a group of women in Tehran during the 1970's Iranian Revolution as they fall under a new, strict, oppressive regime and try to maintain a sense of themselves, their femininity, their intelligence, and their dignity as the war rages on. Focusing around a group of students and a literature professor at the University of Tehran, the women bond over literature and academic discussion. Take note, however, this book is a memoir, meaning it is nonfiction. It reads like a fiction tale, but the events are too striking and powerful to just be made up. It changed my perspective greatly as a privileged, white, Western feminist, as it opened my eyes to some things I’d only heard of abstractly—being denied education, religious persecution, etc.—but could never fully understand. This isn’t to say I fully understand it now; I don’t think anyone can until they experience it, but it gave me insight into a pivotal moment in Iranian and Middle Eastern feminism. This book will touch your heart and stimulate your mind, as well as give perspective into a culture very different from our Western society. It’s an eye-opener that’ll leave you shaken. Wuthering Heights is widely-known as one of those classics that’ll put you to sleep within fifteen pages. To an extent I agree. The first time I tried to crack it open I barely made it to chapter two. But upon a second glance, I pushed myself through the first bit and immediately became engrossed in the story, in these ridiculously-flawed characters, and in how they mess literally everything up. And don’t listen to people who take it as a dramatic, inspiring romance; those are the same people that think Romeo and Juliet are “relationship goals” (because nothing’s more romantic than dual suicide). However, it is a romance book, but it’s not cheesy in the way many are. It explores ideas of love, forbidden love, love lost, and unrequired affections that…carry on into the afterlife in a way that is a bit more than creepy. 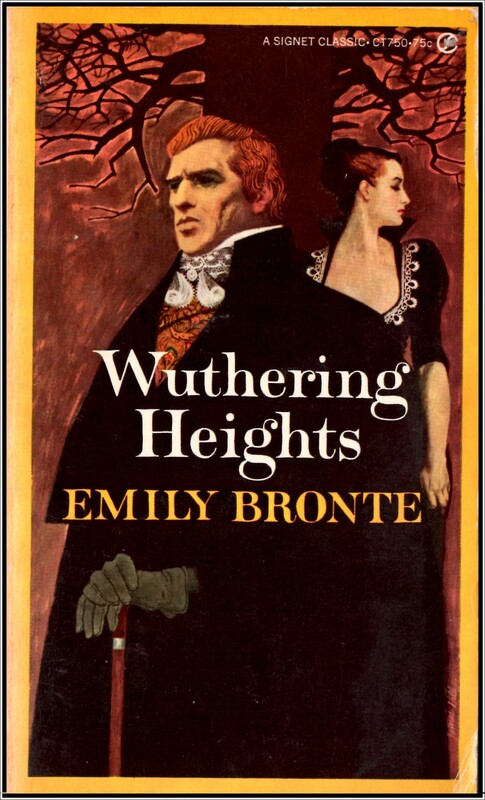 It’s a hauntingly beautiful piece that I hold near and dear to my heart, even though there isn’t one character I can think of as “good” besides the narrator (another myth: Heathcliff is not anyone’s “bae.” He is not the guy you want to get involved with. Just saying). But the egregious flaws are what make them and the story so compelling and enthralling. Even if you don’t like romance, it’s a book that I can almost promise you’ll love if you can just make it through the first few chapters. This is something that I remember most of the kids in my elementary school liking. I don’t remember seeing much, if any, other children’s poetry besides Silverstein’s books. I would read them at night over and over, studying the odd drawings and reading the poems out loud, each time in a different voice to find which one I liked most. What’s cool about Silverstein’s poetry is that most of it isn’t fantastical, yet has a tone of such; it’s about very real subjects (getting sick, the end of the world, hiding things from your parents), but are written in a way that is almost reminiscent of “The Jabberwocky” by Carroll. 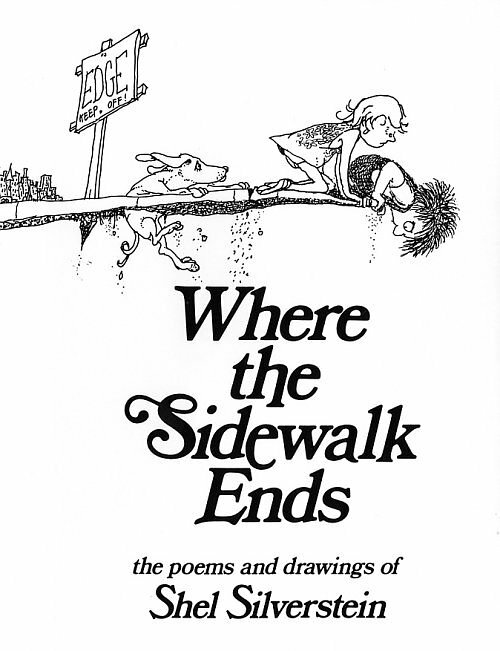 When I took another look at it as I got older I realized that yes, many of the poems cover dark subjects, including death, the afterlife, and the point of existence, but in a way that seemed like just a fun poem to kids. He is one of the most highly-regarded children’s poets, and if by some odd miracle you haven’t read his stuff yet, you need to find it immediately. Each and every poem of his is a true masterpiece.